In the recent string of announcement on otome games coming to the west, Aksys is now bringing another, Norn9: Var Commons to the PSVita. Available this fall on both Digital and Physical. Experience the voyage! Board a mysterious aircraft and go on a journey with twelve young men and women with special powers. While travelling to an unknown destination, you will view beautifully detailed environments. 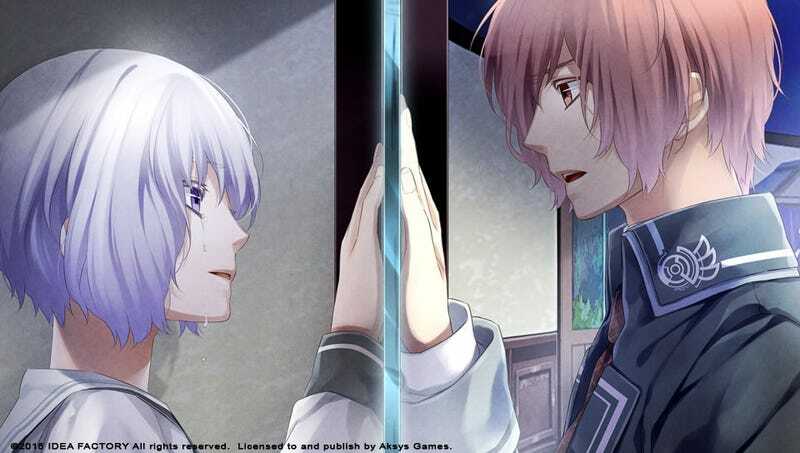 The characters in Norn9: Var Commons come to life. No completely static images, here! Communicate with them as a part of their world and see how they react to specific situations. As the player, YOU advance the complex, diverging storyline and decide the fate of the characters. Ultimately, you will be making some of the hardest decisions. Depending on the choices you make, the story will dramatically change. If you explore all routes and complete them, the secret true ending will be revealed.